Brick Home on Full Basement. 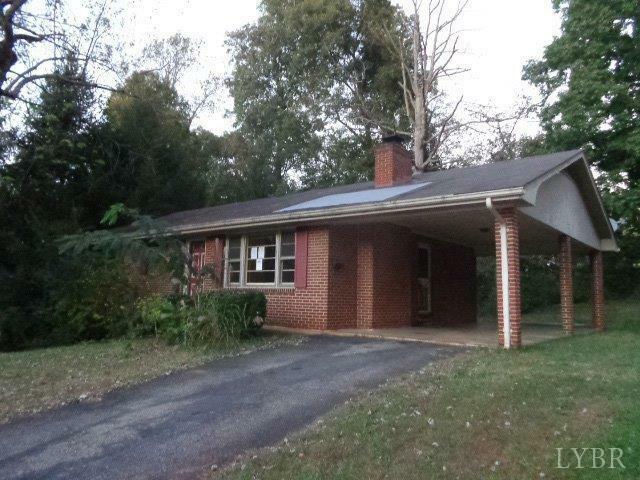 Hardwood Floors, Brick Fireplace, Paved Driveway to Attached Carport. Convenient Location Near Shopping, Schools and Entertainment and with Nearby Bus Routes. Two Bedrooms and Full Bath on First Floor, Two More Bedrooms and Second Full Bath in Basement. Four Bedrooms and Two Full Baths Total. Needs TLC, Great Opportunity For Handyman or Investor. Financed investor offers should contact TVC Funding/Temple View Capital to obtain pre-approval to submit with offer at 1-844-344-4968 or email info@templeviewcap.com.